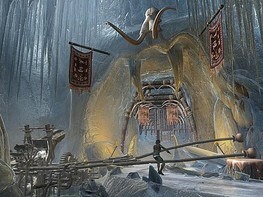 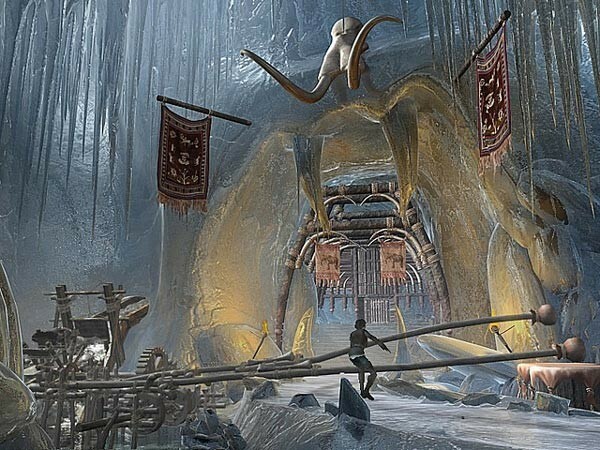 Buy Syberia II as a Steam Key. As before the story and the adventure are put into play with some of the best looking backdrops that you'll ever see in a video game, and with puzzles that are logical and inspiring, without being too hard but still giving you that glow of achievement when completed. 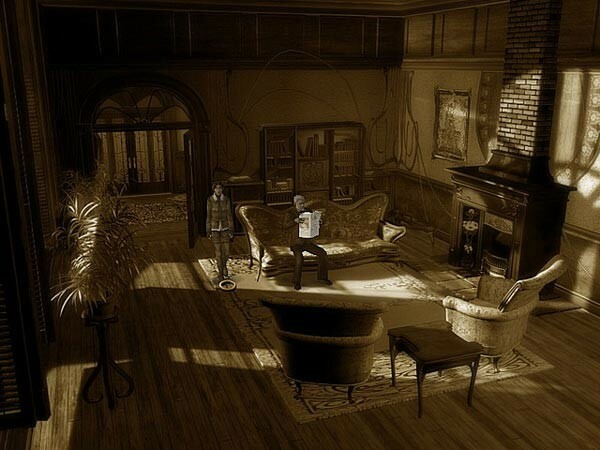 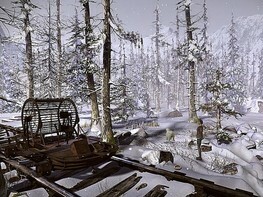 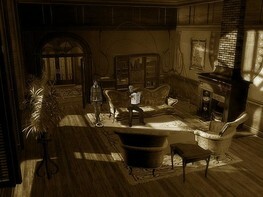 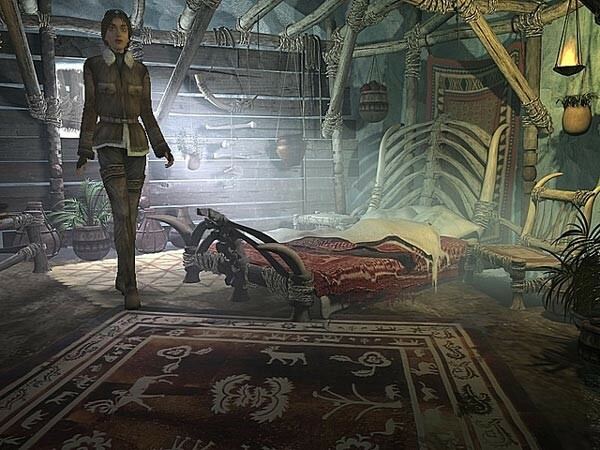 Praised by fans of the genre, the Syberia games put an accent on their great storylines as well as their deep characters and the reflection of today's world with it's excesses and contradictions. 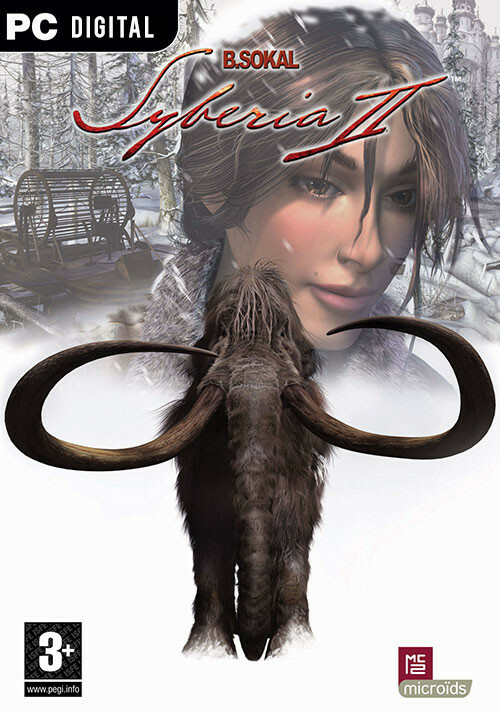 Syberia II's story plays through like a good book or a good film; you'll always be wanting to know more about these people that you'll feel closer to every minute you play. 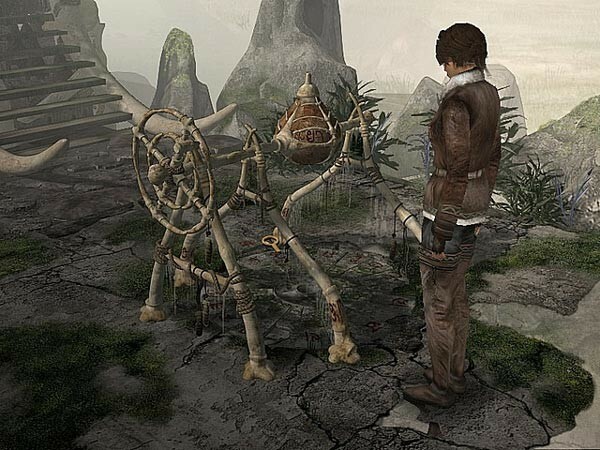 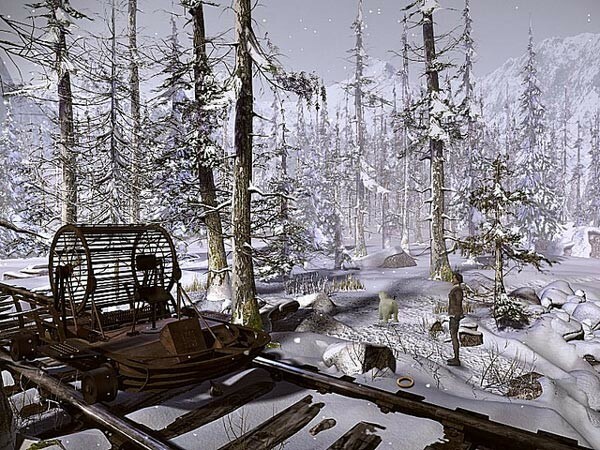 One game that truly has its place in the heart of the adventure game genre, Benoit Sokal's Syberia games are an immediate hit across the board.